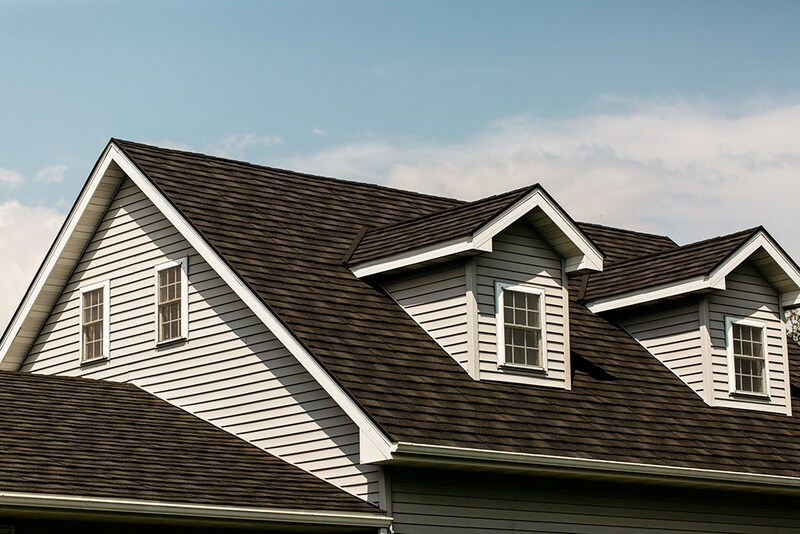 If your roof is at least 20 years old or shows signs of deterioration like curled, cupped, cracked, or missing shingles, it’s important to find a roofing professional you can trust. 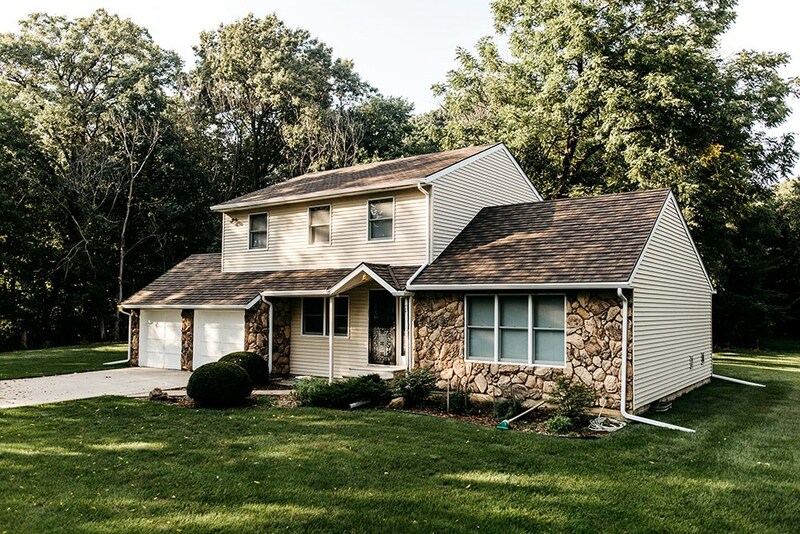 HCI Get-A-Pro has provided roof repair and roof replacement services since 1999, offering superior roofing systems and unmatched quality dedication. With an A+ rating from the Better Business Bureau and accreditation from the Building Performance Institute, INC., we confidently guarantee that you’re getting the best products and services on the market today. 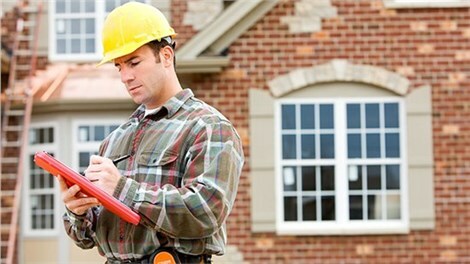 HCI Get-A-Pro is focused on providing homeowners with the best roofing company for Plainview. 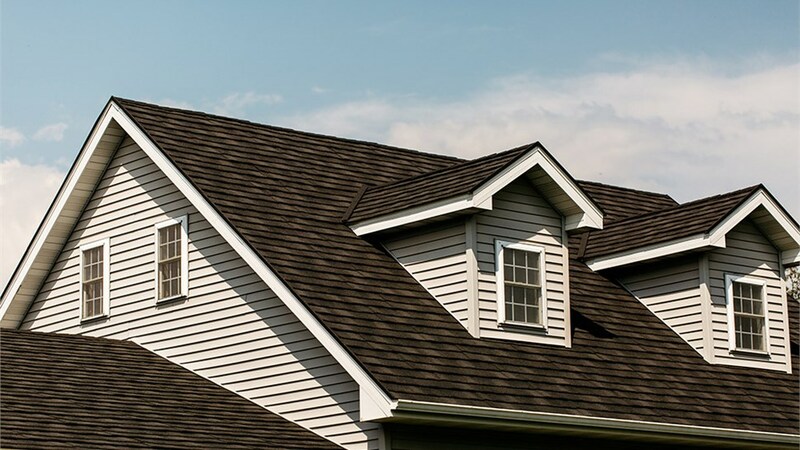 Whether you need some simple roof repairs or a total roof replacement, protect your investment by going with the professionals locals have trusted for decades. When you need a roofing company that offers the expert solutions you need at competitive prices, you can’t go wrong with HCI Get-A-Pro. Our reputable roofing company provides the area’s most trusted metal roofing, architectural shingles, and steel roofing. Energy efficiency. 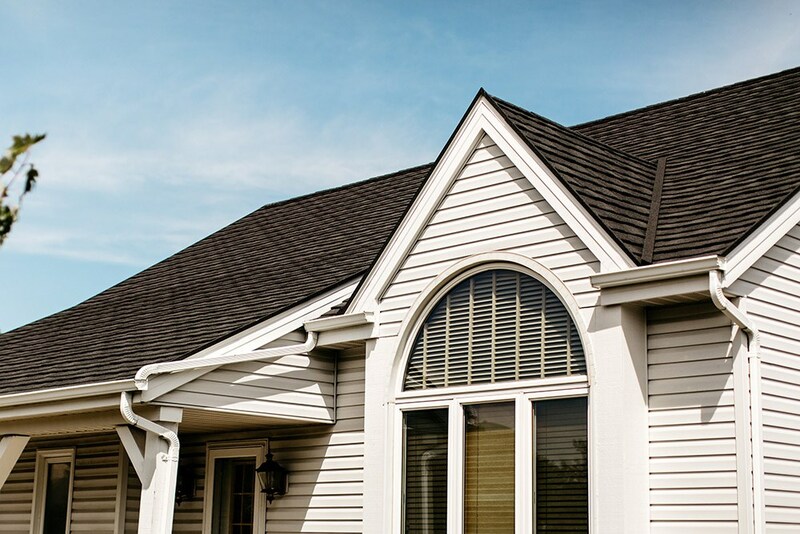 Our roof shingles are designed to reflect UV rays to reduce heat absorption and lower energy costs. Made to last. 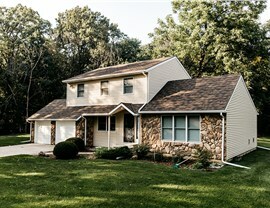 Get the last roof you’ll ever need, saving you time and money on future roof repairs and replacements. Weather resistant. 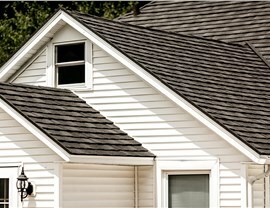 ProTect roofs are virtually leak-proof, able to withstand 2.5-inch hailstones and 170-mph winds. Beautiful and Customizable. 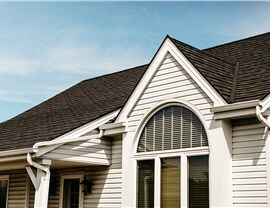 Our roofing systems are available in several colors and styles for perfectly complimenting your home’s exterior. Get Your Free Pricing Estimate Today! 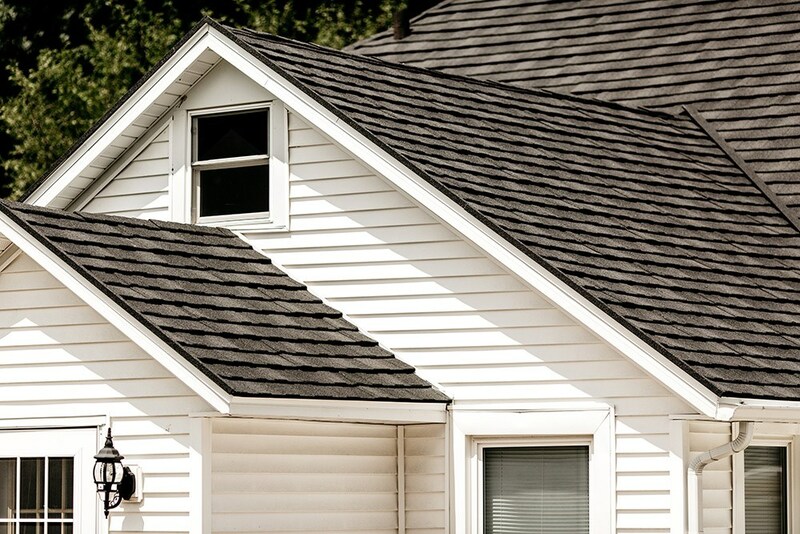 Your roof is an investment that should never be taken lightly. You deserve roofers with experience in providing trusted, long-lasting roofing solutions. Are you ready to get the last roof you’ll ever need? Call HCI Get-A-Pro today to learn more about our roofing services, or use our online form to request your free in-home consultation!